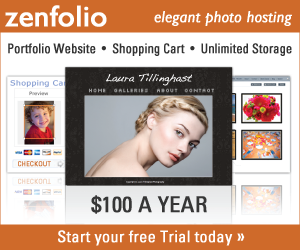 Kelley L Cox: Announcement: Zenfolio Affiliate!! SUPER exciting news. 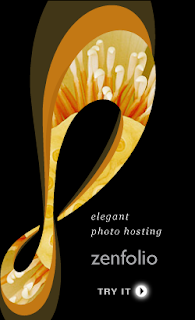 I am now officially a Zenfolio affiliate!!! What does this mean to you? Anyone who opens a Zenfolio account can use my code Y18-2EM-88X, or just click directly on any links or logos below, and receive 10% off your subscription! -Sales - Option to fulfill yourself but can also have an automated process where mpix creates and sends the images, you don't have to do anything!! 50 free song from Triple Scoop Music, Discount on Blurb photo books, Photo products from Moo.com, savings on backdrops from DropItModern, Special offer on Plywerk photo mounting, Free advertising on Photography Talk forum, RAW processing service from ShootDotEdit, Discount on rentals from BorrowLenses and post production services from ProImageEditors. Whether you use Zenfolio to share your family photos online somewhere safe, secure and not facebook, use as an archive, or intend to use it to grow your photo business, it works!! 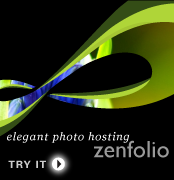 If you have any questions about starting a Zenfolio, don't hesitate to contact me!